Avanceon has signed a distributor partnership agreement with SEL (Schweitzer Electric Laboratories) Middle East FZCO for the power sector and other related industries in Pakistan. Under this agreement, Avanceon will offer SEL’s high-end digital products and solutions that protect power grids and provide proven integration and automation solutions. This technology prevents blackouts and enables customers to improve power system reliability and safety at a reduced cost. SEL serves electric power utilities and industrial companies worldwide through design, manufacture, supply and support of product and services for power system protections, power control automation for sub-stations, and monitoring. This also includes fully configured, tested, and documented settings for networking, control, communications, automation, and protection equipment. Avanceon is the leading system integrator and control automation solutions provider in Pakistan. This agreement will mark Avanceon’s entry into the grid automation space (including microgrids) and power management systems targeted towards a diversified set of industrial customers/industries in Pakistan. 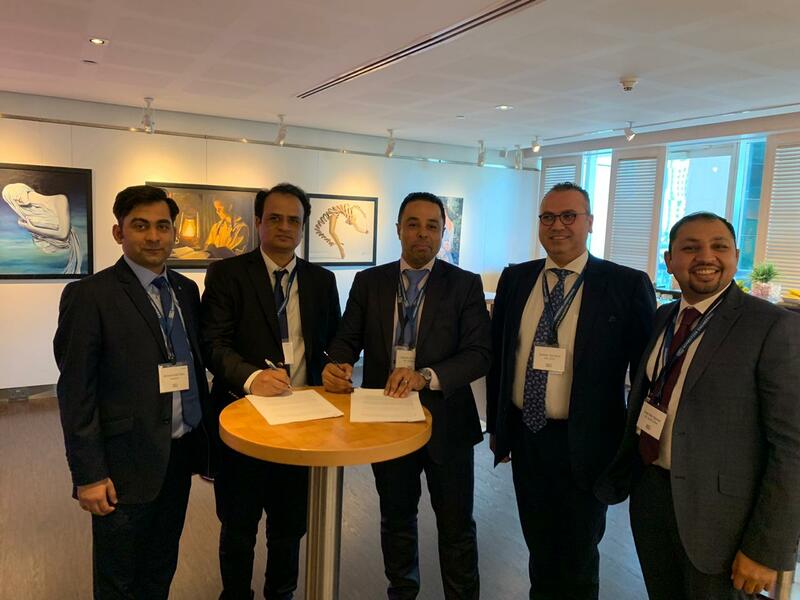 The agreement was signed on March 05, 2019 at SEL Middle East FZCO offices in Dubai, UAE. 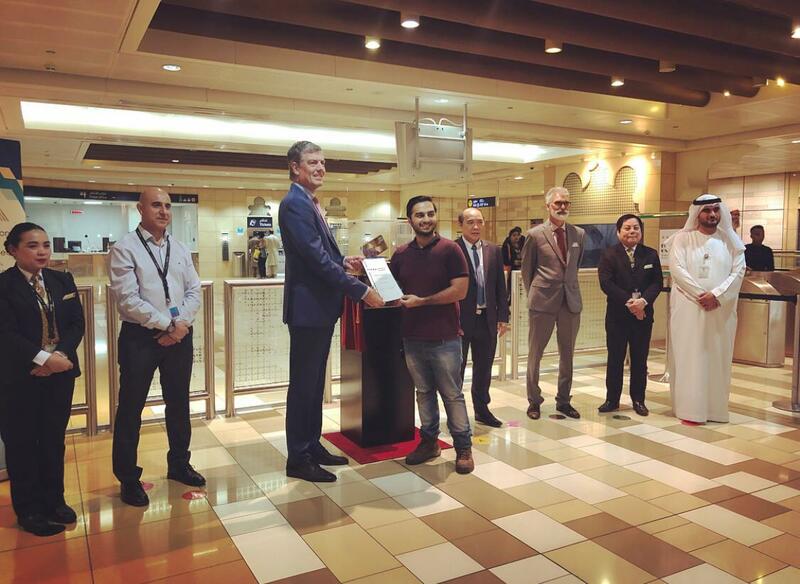 Nasir Ali, Senior Business Manager for Product Solutions and Jassim Al Hamad, Director at SEL signed the partnership agreement. The signing was attended by the top management from both companies. 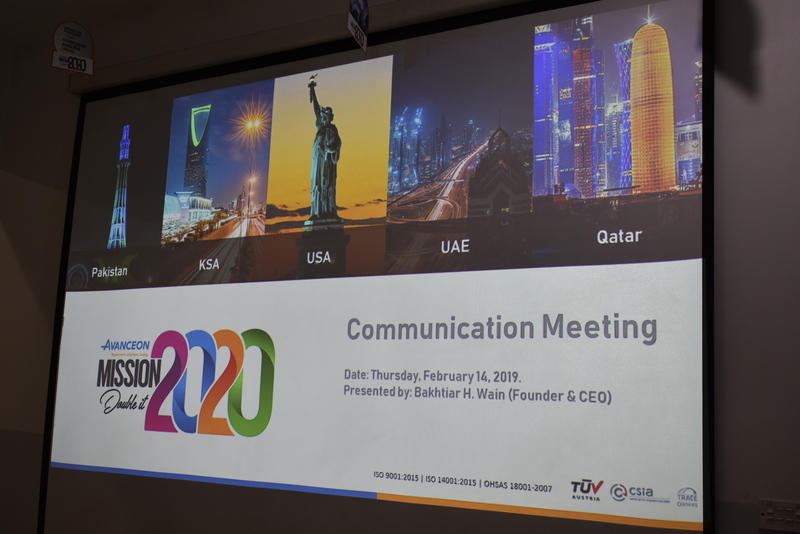 With Avanceon’s years of expertise in industrial control & automation and SEL’s world class products/solutions, the partnership aims to provide true value to the industrial customers in Pakistan. 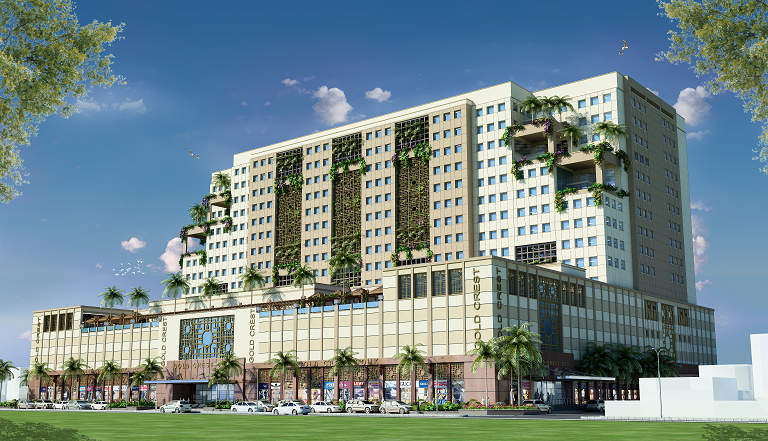 Avanceon provides state of the art automation solutions on three continents. Established in 1984, Avanceon is committed to providing engineering excellence to its clients and partners. 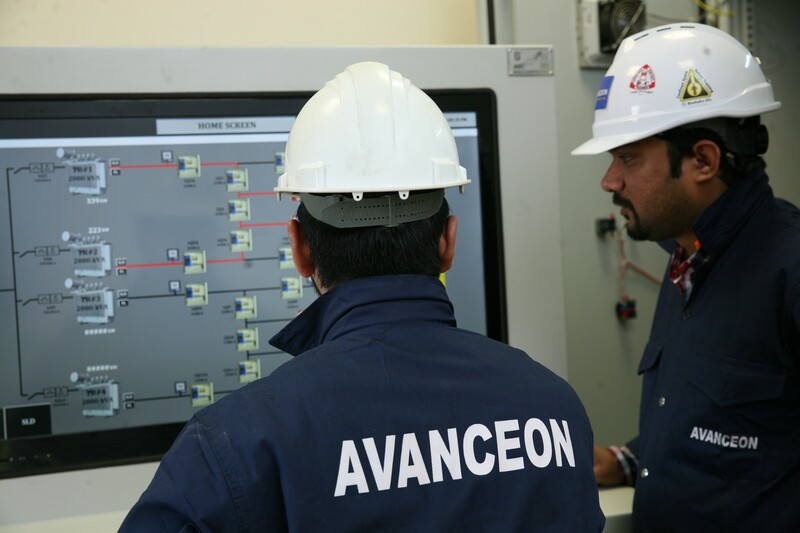 Providing end to end solutions, which include Design, Supply, Engineering, Installation, Testing, Commissioning and Maintenance, Avanceon’s executive management has more than a hundred years of experience and insight within the automation and system integration industry. About SEL: SEL invents, designs, and builds digital products and systems that protect power grids around the world. This technology prevents blackouts and enables customers to improve power system reliability and safety at a reduced cost. A 100 percent employee-owned company headquartered in Pullman, Washington, SEL has manufactured products in the United States since 1984 and now serves customers worldwide.